Developed by knowledge and experience acquired through D1 & time attack. This kit was designed exclusively for the FA20 engine by meticulous analysis and experiment. HKS delivers this kit with "Made in Japan" quality. High performance specifications withstanding 550(ps) - 50(kgf・m) ! High boost tuning in the era of direct injection engines! The low compression type FA20 2.1L Kit is available for high boost tuning. Upgrading with forced induction is very common for the FA20 engine tuning. 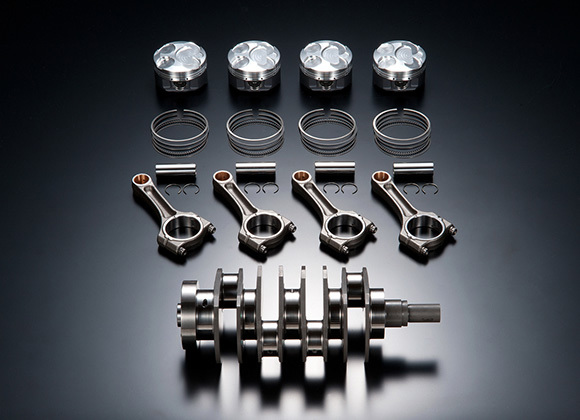 Both NA and turbo-charged engine users can use this camshaft set. Overwhelming power increase can be felt in the high rpm range. Using the capacity upgrade kit together is recommended to achieve optimum performance and keep proper valve clearance. And increased performance in cold weather areas and conditions. 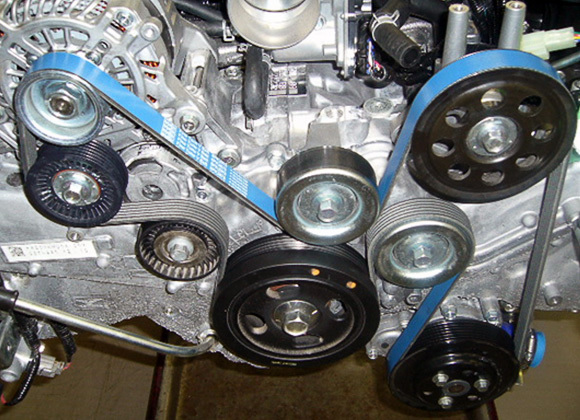 Also lightweight with good friction tolerance properties means that excess tension is not required whilst anti sound properties reduces belt squeal. 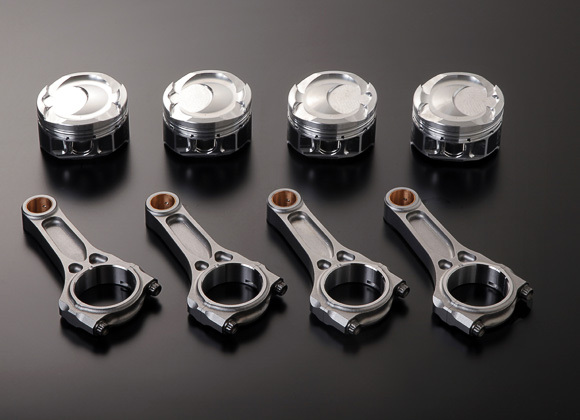 New 1.0mm thickness gasket is released as an additional item to the existing 0.5mm & 0.7mm thick bore stopper type metal head gaskets for the FA20 engine of 86 & BRZ. This gasket provides higher bore sealing durability than stock. 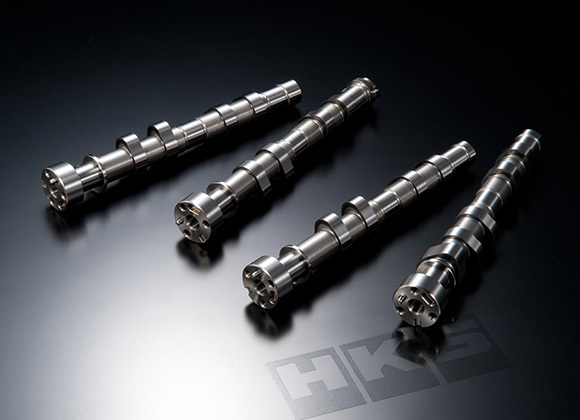 Use with HKS Capacity Upgrade Kit provides optimum performance of the supercharger kit. 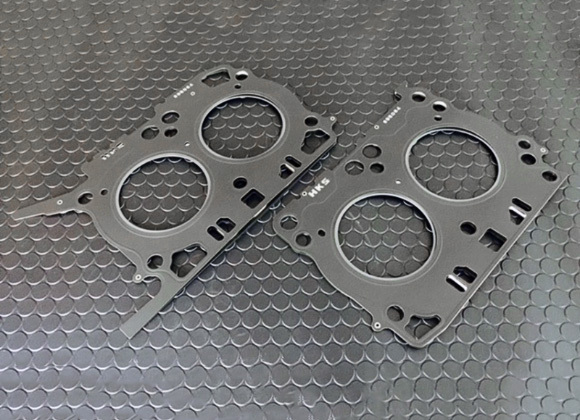 To address this, HKS is pleased to announce the release of a new grommet type head gasket which takes things a step further than the existing stopper type gaskets.